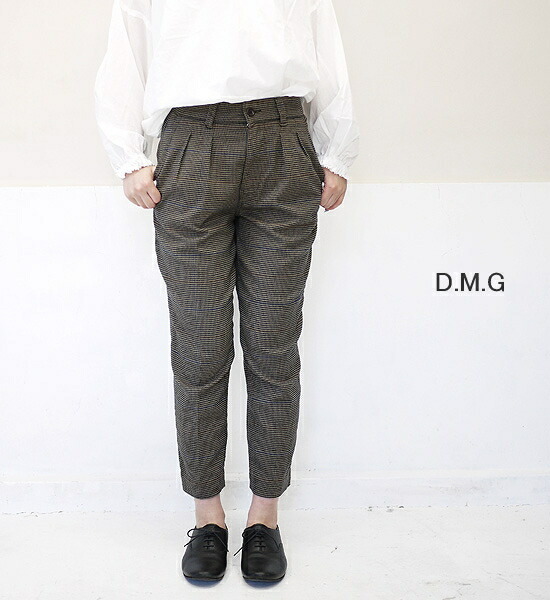 A new work, the ankle length underwear of the cross-woven lattice arrived from DMG Domingo. 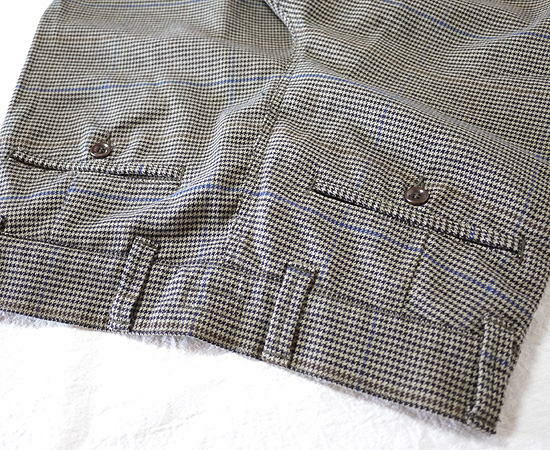 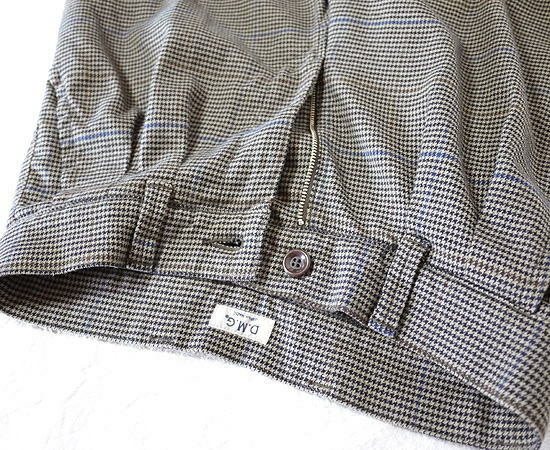 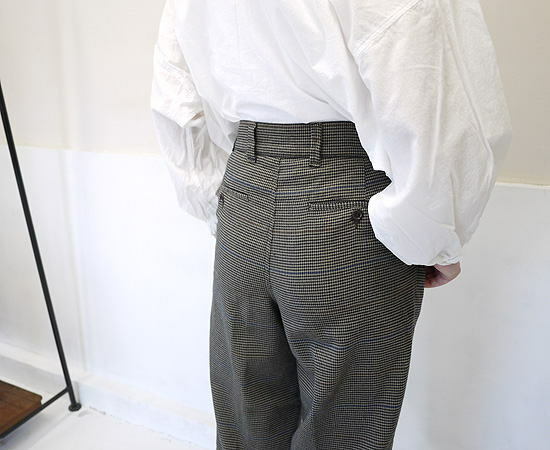 The wide tapered silhouette which did a shape from a waistline loosely in the スソ direction. 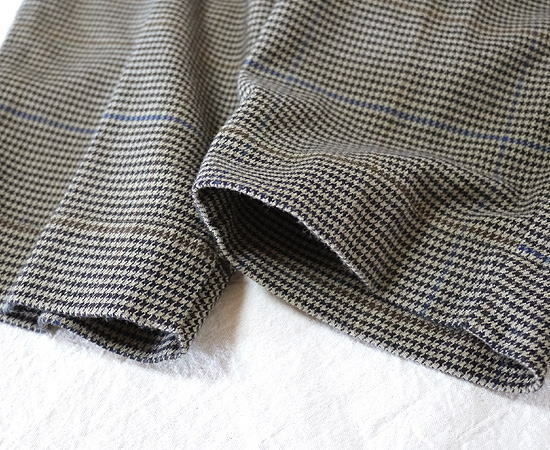 The T/R (polyester / rayon) stretch that a lateral direction lengthens easily. 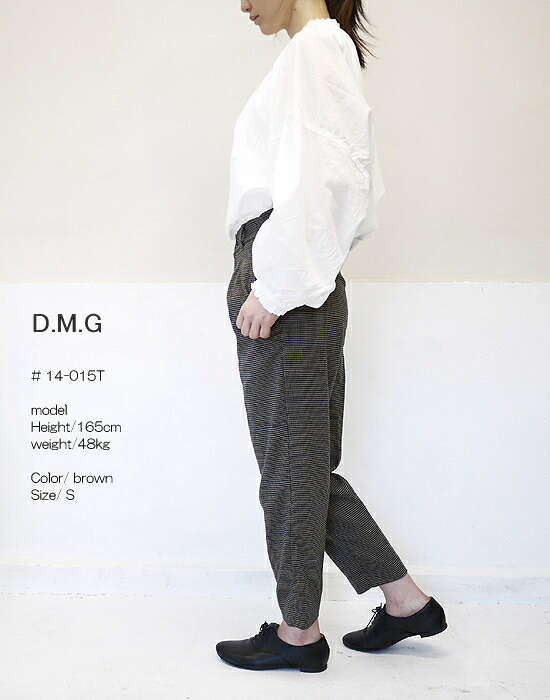 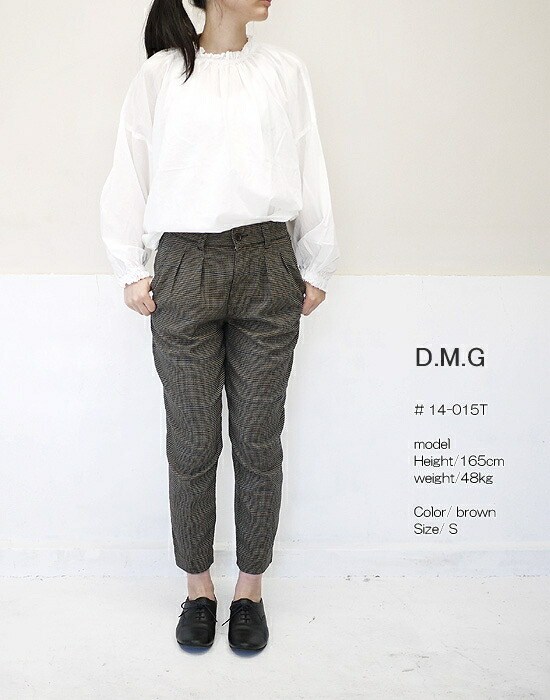 ■A new work, the ankle length underwear of the cross-woven lattice arrived from DMG Domingo. 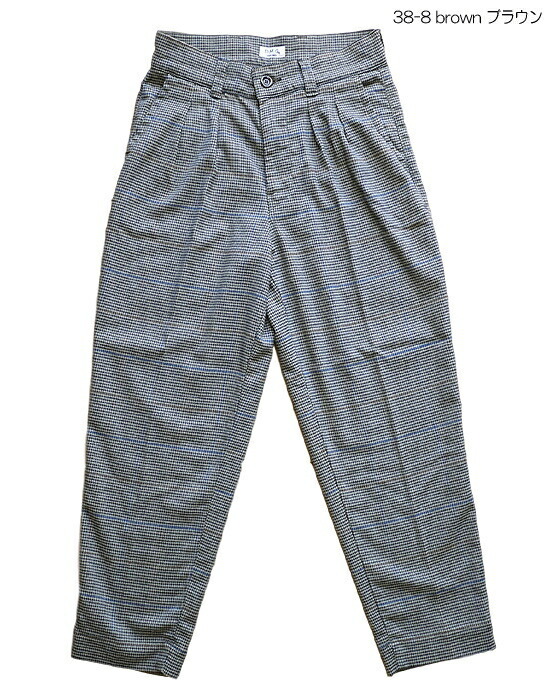 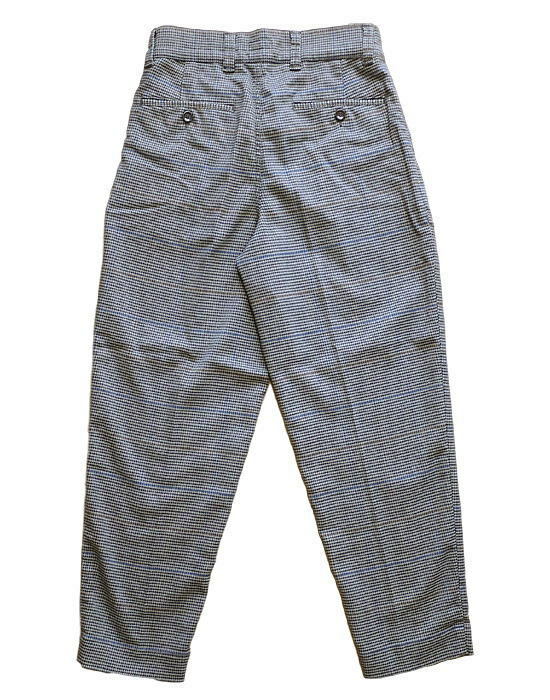 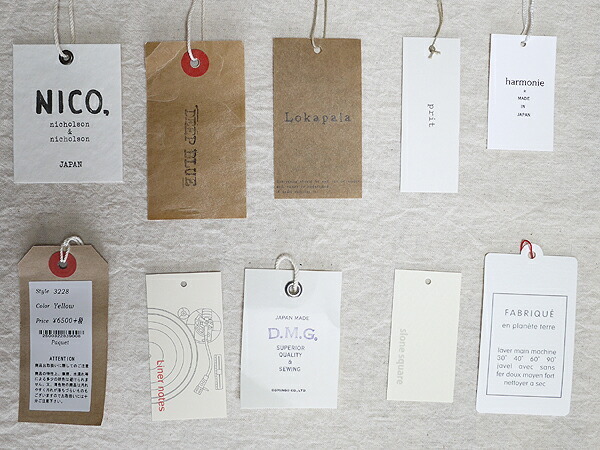 ■The T/R (polyester / rayon) stretch that a lateral direction lengthens easily.